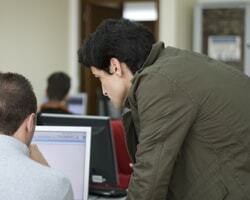 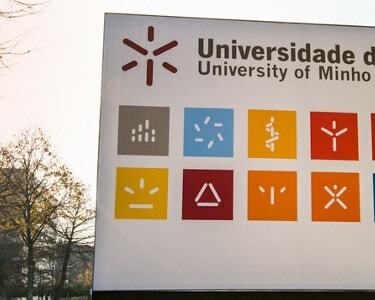 The second phase of the admissions process for the MAP-i 2018/2019 edition is concluded. 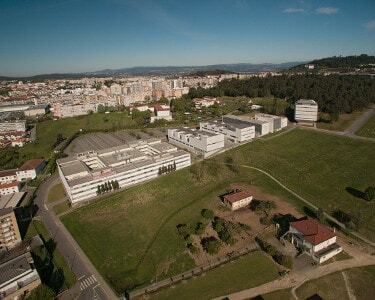 The next phase will from 2018-07-09 to 2018-08-14. 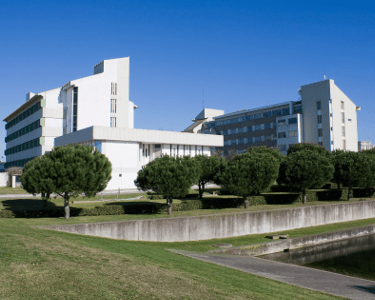 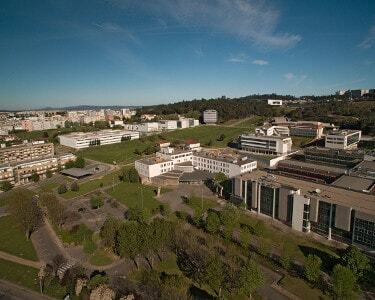 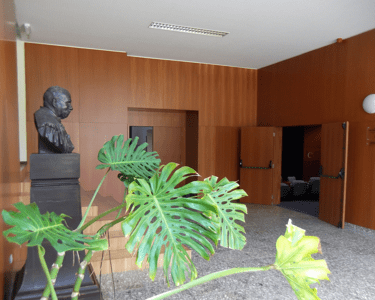 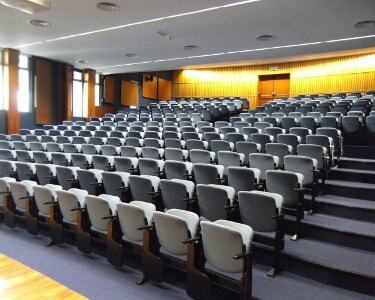 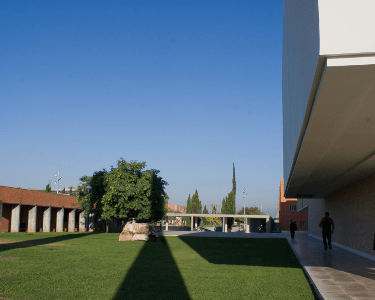 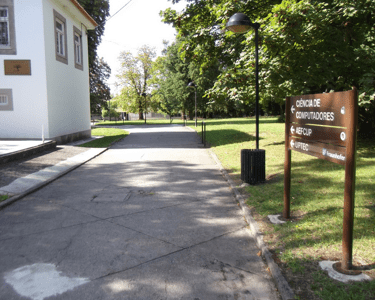 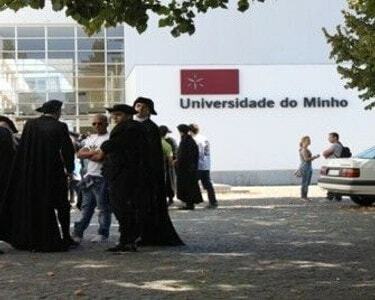 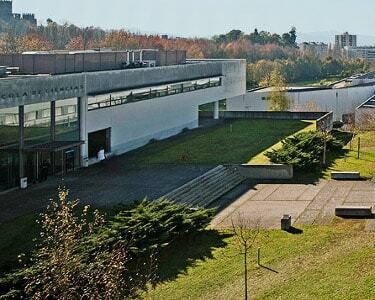 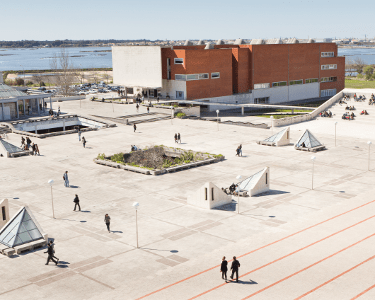 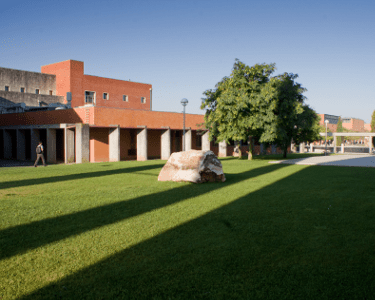 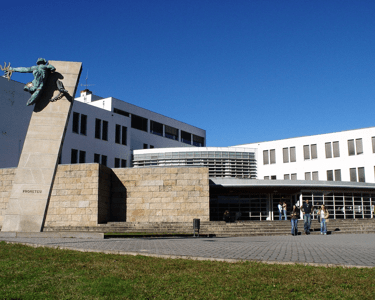 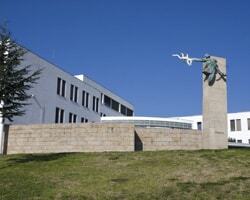 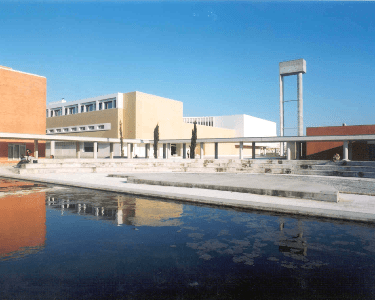 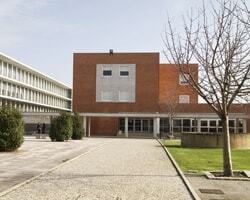 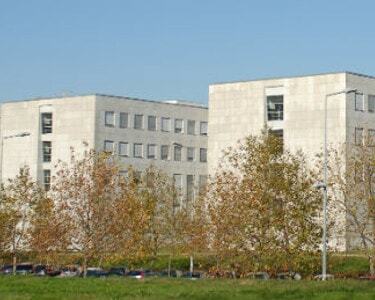 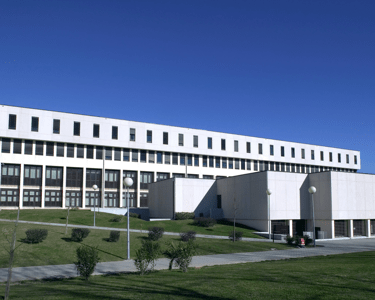 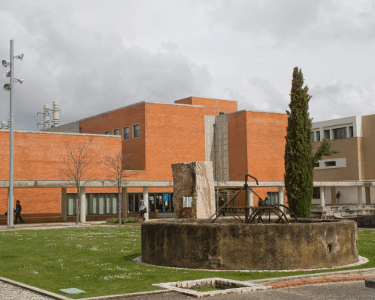 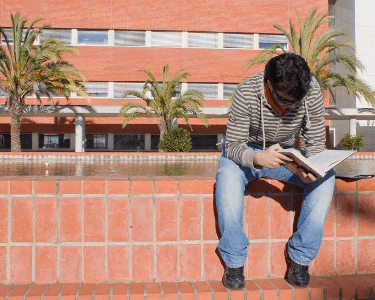 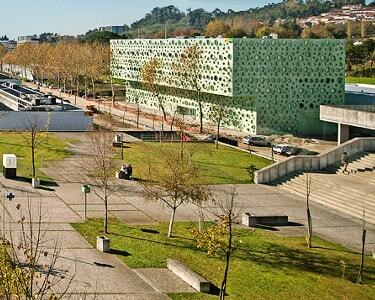 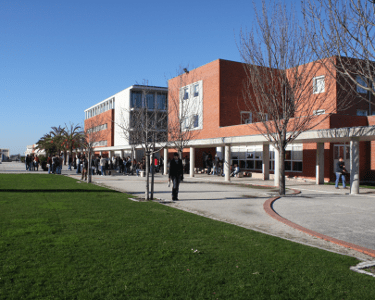 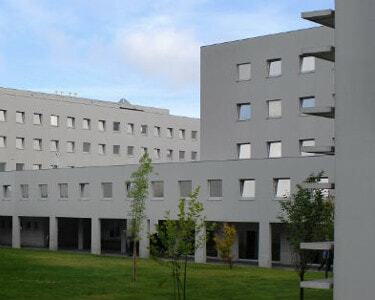 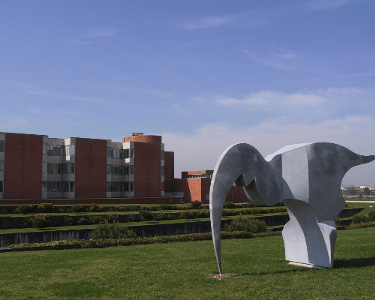 The 2018/2019 edition of MAP-i will take place at the University of Aveiro.